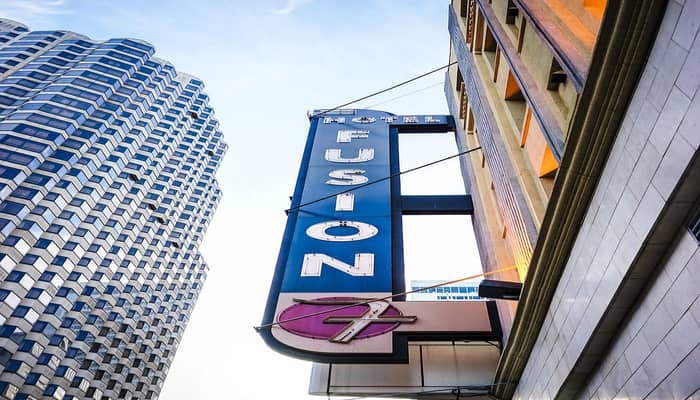 Hotel Fusion is located 2 blocks from union square in the heart of San Francisco. Union square is a world-class plaza and the top destination in San Francisco for shopping, dining and entertainment. This palm-fringed urban park is surrounded by major retail stores, restaurants, cafes, art galleries and theaters. It is the ideal location for exploring the energy and style of San Francisco. 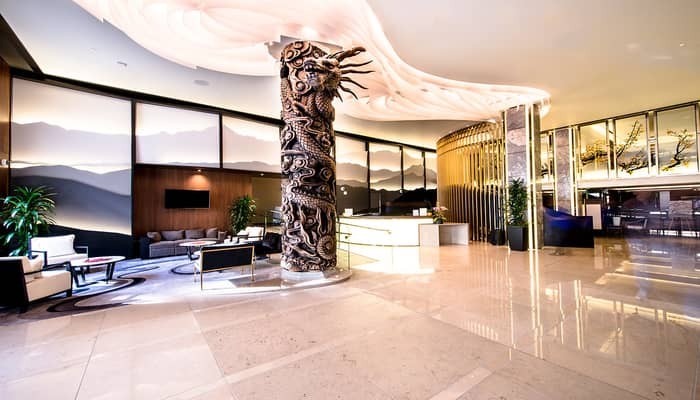 Stylish simple furnishings and numerous amenities in the urban center of San Francisco make Hotel Fusion the choice boutique hotel for explorers or business travelers. 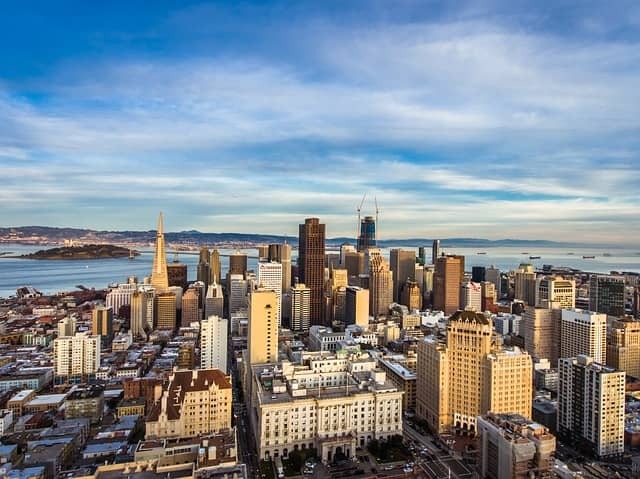 Located next to Union Square, the Cable Car turnaround and the Powell Street BART station our guests can conveniently and easily explore San Francisco and the Bay area. Our concierge staff will help you plan your adventures and travels. After a busy day of exploring, lay your head to rest on a pillow of your choice from our PillowMenu and drift off to sleep on our plush pillow-top mattresses. Enjoy comfort, convenience and the energy of downtown San Francisco at Hotel Fusion.